The mission of the Aerospace Center for Education (ACE) is to strengthen America’s youth by promoting interest in aerospace science. The ACE experience enhances and inspires more than 40,000 K-12 students each year to be exposed to science allows them to be better versed in the subject and sparks their interest in continuing their education in science-related fields. 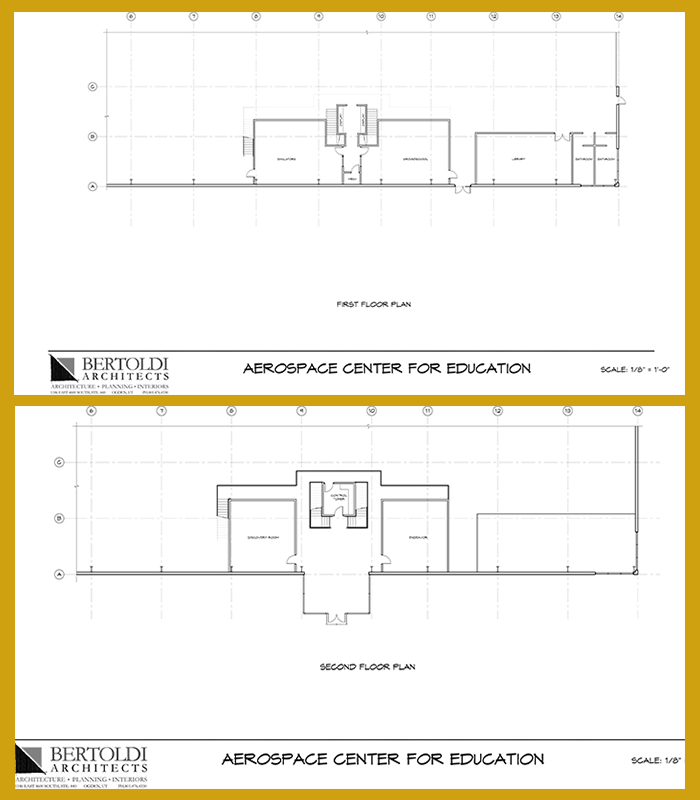 The Aerospace Center for Education at the Hill Aerospace Museum is in need of upgrading and remodeling its physical area, including adding classroom space, adding HVAC (air conditioning for hot summer months) and re configuring the “people-flow” and design of the area. The Utah State Legislature has appropriated $100,000 for the ACE project. 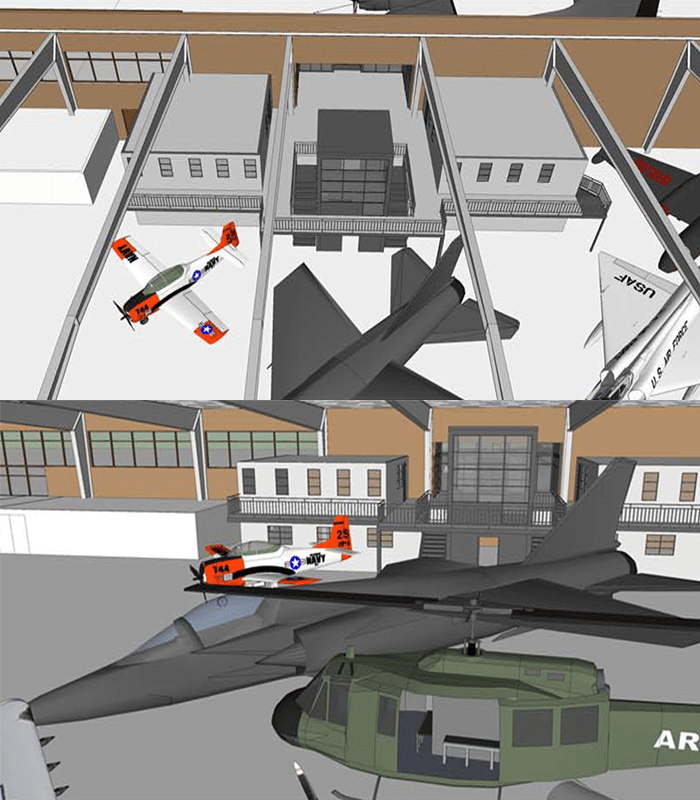 That support along with contributions from other sources will provide funding to expand and improve the Aerospace Center for Education at the Hill Aerospace Museum that will allow additional opportunities for students in the state of Utah to become more proficient in Science, Math, Engineering and Technology and in turn provide incentive for them to continue their education in the field. The additional classroom and laboratory space will allow for a more structured, organized learning environment. The project will include the addition of two classrooms that will allow for more students to take advantage of the ACE programs. The plan is to double the number of students who use the facility each year. 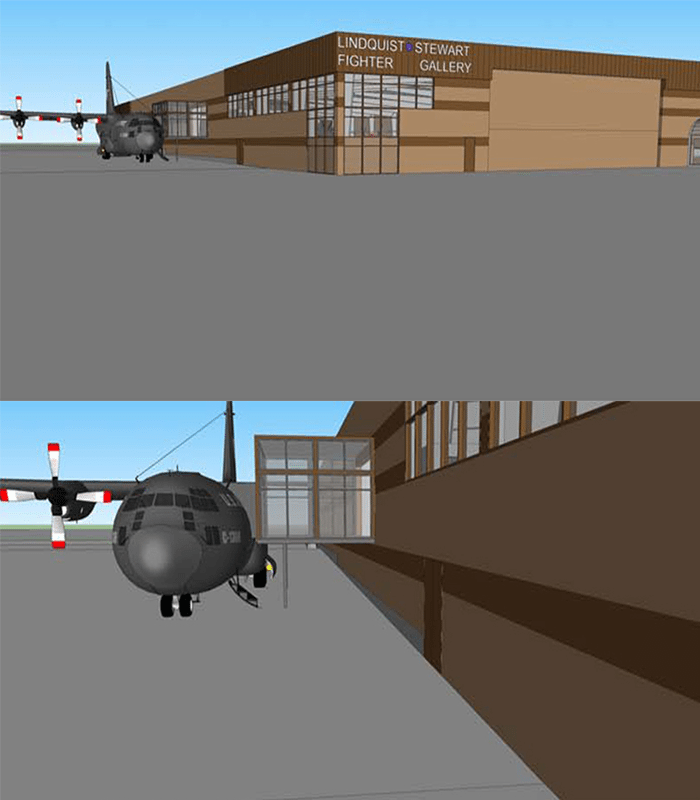 Ogden architect, Ray Bertoldi and his team, have designed a facility within the walls of the existing museum that will be much more functional for the education staff and volunteers to better serve the needs of young people. Foundations, businesses and individuals have stepped up to assist financially and with in-kind contributions that will, with the assistance of the Utah State Legislature make this project come to fruition.